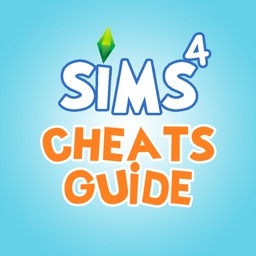 If you are a true player of Episode then you need an extra infos for this game! 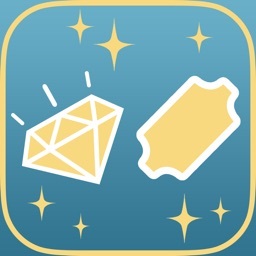 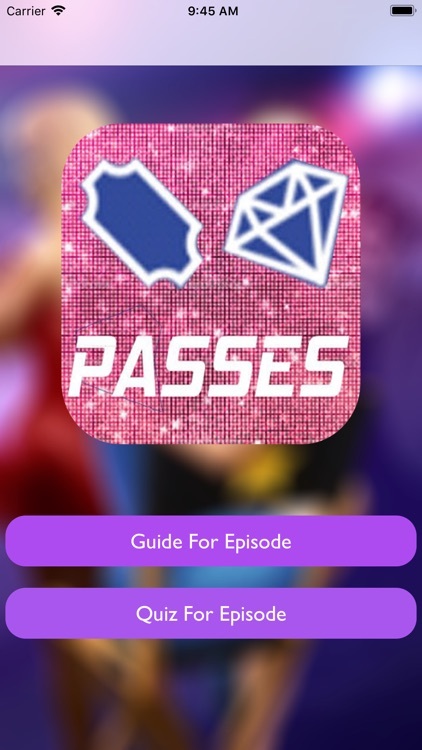 "Episode Choose Your Story" this guide will show you how to get extra Passes & Gems. 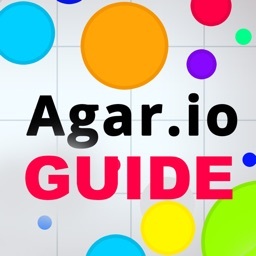 With the best Guide & Quiz for all Episodes. 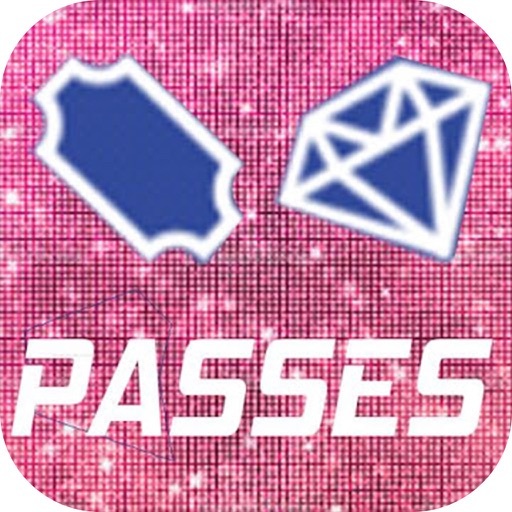 Learn how to get gems, passes, train your skills with the quiz section, and flirt your way to the top! 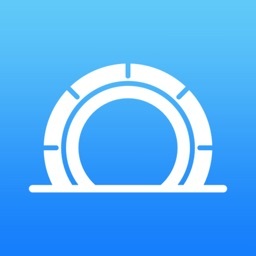 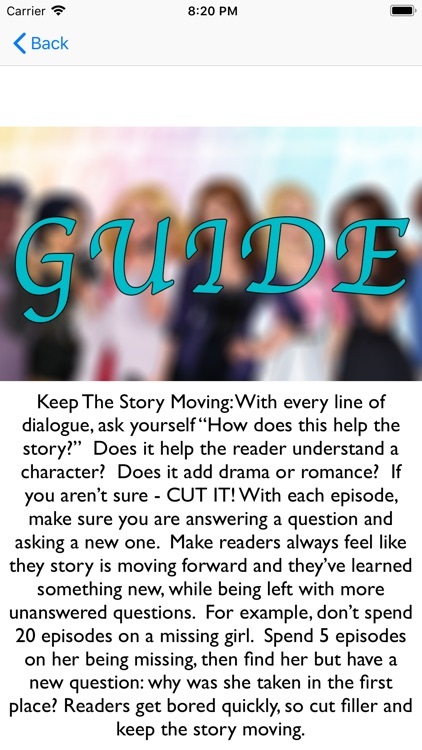 - The Best Tips & Guide For Episode Choose Your Story. 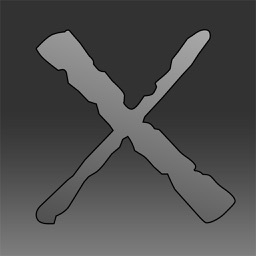 - Quiz For Episode To Test Your Skills.